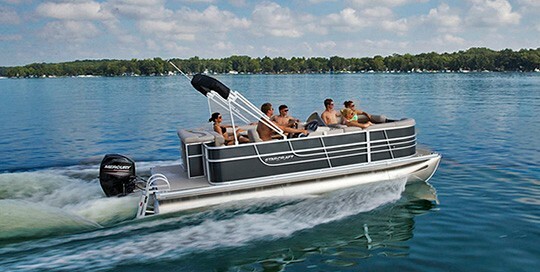 Stardeck 206 Cruise pontoon boat is a high style within reach. It includes premium features with plush seating and unique deck arrangement. Great value-minded pontoon which puts Starcraft’s legendary quality well within reach.